Whether you have lost your home and need shelter – or need support to stay in your current home – we can connect you with information, resources and referrals to support your housing stability. At immediate risk of losing your housing? Call 2.1.1 toll-free at 1.800.621.4636, M–F, 8am–6pm for info about all King County resources. Call 206.299.2500 for Solid Ground’s confidential Domestic Violence shelter services and/or 2.1.1 toll-free at 1.800.621.4636, M–F, 8am–6pm for info about all King County resources. As of June 30, 2017, Solid Ground’s Mortgage Services program closed, and we no longer accept new clients. If you are a former Solid Ground Mortgage Counseling participant and need your files transferred, please leave a message at 206.694.6768. 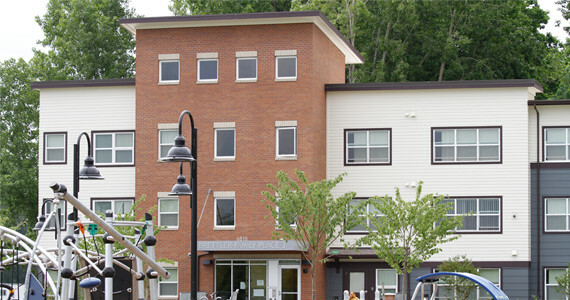 Parkview Services Mortgage Default Program: HUD Approved Housing Counselors provide no-cost, unbiased housing counseling to struggling Washington state homeowners. Washington State Office of the Attorney General (AG Office): Use to file fraud complaints for in- and out-of-state companies. The Resource Wire sends out information via email and text about jobs, housing, health care resources, social services and community events. Anyone can sign up to receive the Resource Wire. You can also find the Resource Wire on our blog.